Attorney-General George Brandis has today issued a statement announcing that the coffee table in his office has offered its resignation. 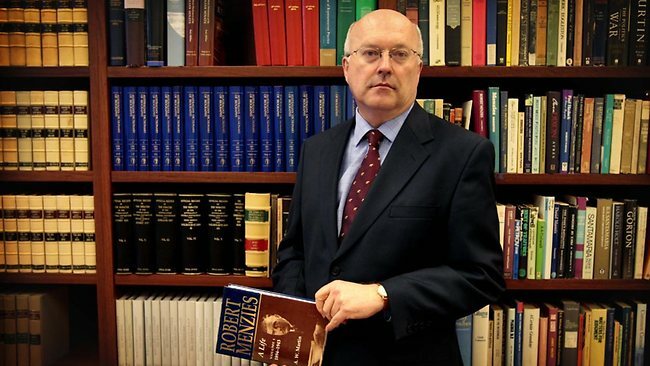 The resignation, which Mr Brandis has accepted, follows repeated clashes between the table and the Attorney-General’s bookshelf. On what was next for it, the table replied: “Well there is an opening for a coffee table in Tony Abbott’s office and Sky news has offered me a spot as a panellist on The Bolt Report, so I’ll take my time maybe knock out a memoir and see where I land. Senator Brandis was unavailable for comment as he was busy shopping for tables at IKEA.